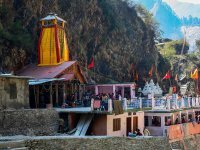 Every year thousands of pilgrims from across India and different parts of the world take part in this soul liberating Char Dham pilgrimage tour that begins from the end of April and concludes in the autumn month of October/November with full-fledged rituals. 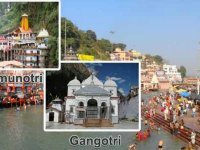 Chardham Travel Agency offer haridwar to chardham yatra 2019 packages that cater best chardham yatra service for all the pilgrimage to enjoy the chardham yatra peacefully, happily with family and friends. 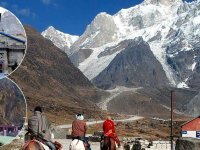 We offer specialized tour packages to pilgrims, honeymooners, nature lovers and group travelers keeping in mind their priorities. 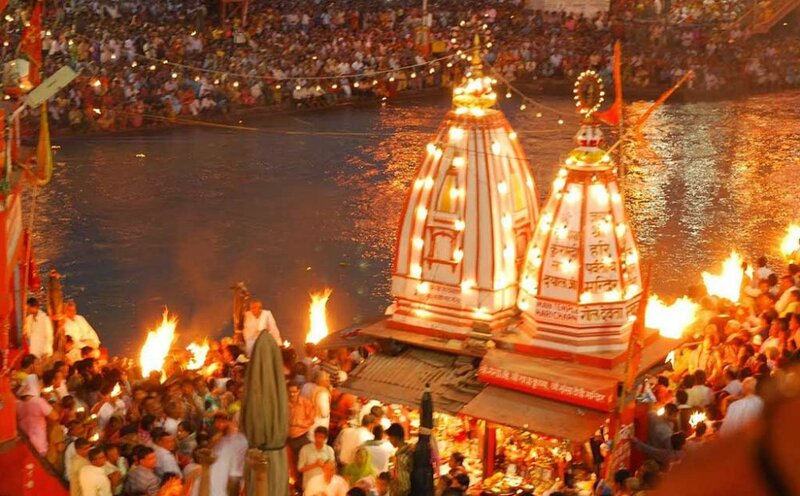 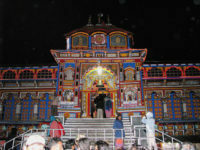 Chardham Travel Agency is also the leading tour Travel Agency in Haridwar Uttarakhand, that offer attractive tour packages with value added services to the travelers. 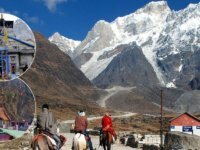 The journey towards the magnanimous Himalayan ranges will spring up your senses when you step into a new world of spiritual endowment through Chardham tour. 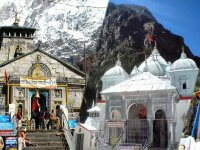 If you are planning the world renowned religious expedition.